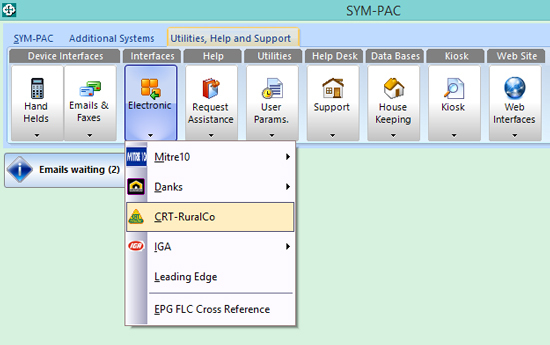 A new security profile option has been added to allow or restrict access to the Creditors Financial Tab. This added control lets you make sure that unauthorised personnel do not have access to financial information for the business that they do not need — and protecting the privacy of this information for store owners. 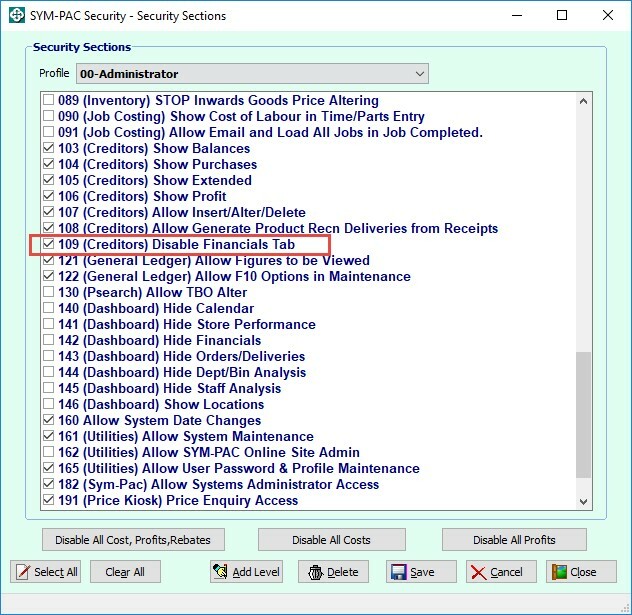 To apply the new security profile, turn on the “Disable Financials Tab” for any staff profiles that should not have alteration access to the financial details of the business. 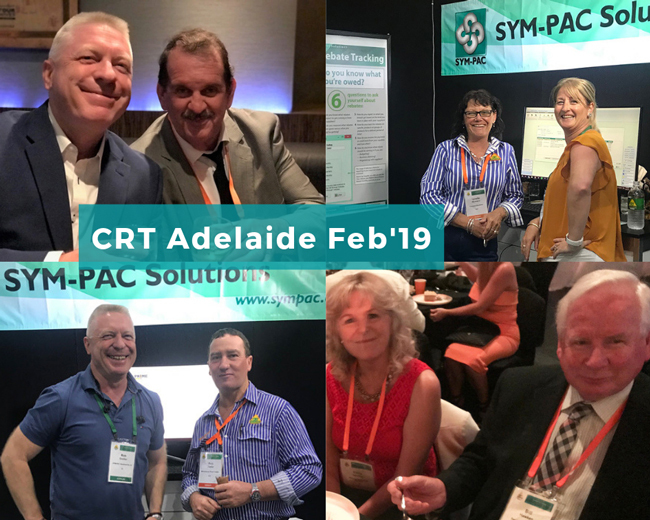 Re-start SYM-PAC for the change to take effect.